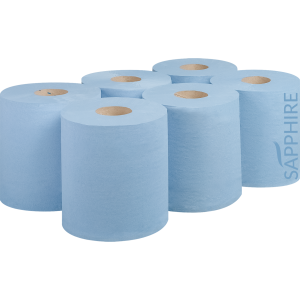 Sapphire Heavy Duty Wiper Rolls are the perfect solution for heavy industry. 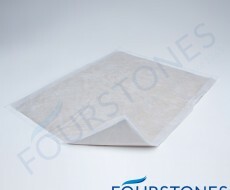 Ideal for those who require a tougher, stronger sheet of up to 24gsm. 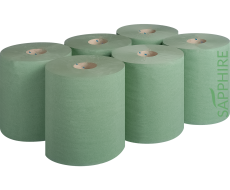 Perfect for the automotive industry and demanding industrial environments. 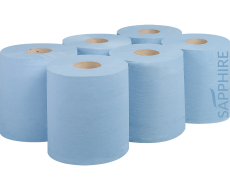 Our blue 2 ply heavy duty rolls are impressive at 180m and come in widths of 220mm and 250mm.